Digital scrapbooking site Pinterest is set to debut its initial public offering (IPO) at an initial price of $15 to $17 a share, according to its latest prospectus, which will peg the value of the company at roughly $11 billion. That $11 billion valuation in stock falls below the $12 billion estimated by venture capitalists based on a report by the New York Times. The Pinterest IPO follows the ridesharing company Lyft, which made its debut at $72 a share before falling in the following days after initial trading. After recovering from its debut price of $72 a share, Lyft fell over 5 percent on Monday. Both Pinterest and Lyft are part of an increasing trend of companies losing money that are planning to go public. Pinterest lost $63 million in 2018, which almost seems miniscule next to the over $900 million loss that Lyft revealed prior to debuting its IPO. Competitor Uber Technologies Inc. has been losing more than $800 million a quarter and plans to offer its own IPO later this year. 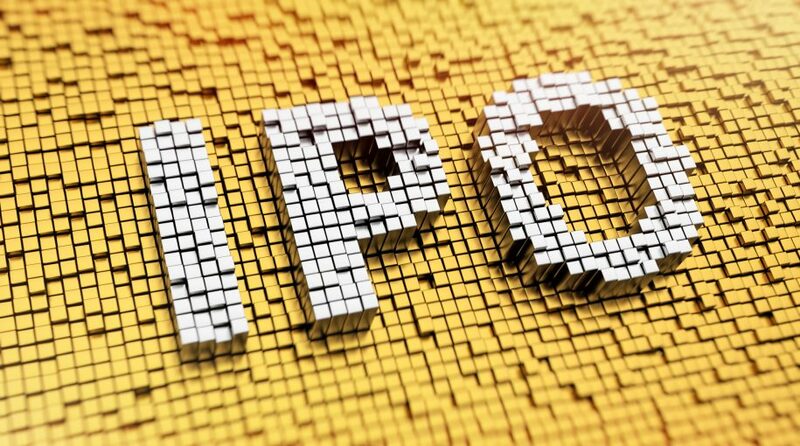 With the latest round of IPOs making headlines in the capital markets, it can certainly conjure up interest from investors who want to get a piece of the startup-to-public company action. For discerning investors who aren’t necessarily privy to digital pin boards on the internet with Pinterest, they can still get exposure to the IPO market via exchange-traded funds (ETFs). Investors who want to get a slice out the IPO market can opt for the Renaissance IPO ETF (NYSEArca: IPO) to get exposure to the diversification benefits of exchange-traded funds (ETFs), but still reap any gains in the IPO market. IPO seeks to replicate the price and yield performance of the Renaissance IPO Index, which is a portfolio of companies that have recently completed an initial public offering and are listed on a U.S. exchange. As of March 25, IPO’s holdings include Elanco Animal Health, VICI Properties, Spotify Technology, and Okta. IPO is up over 31 percent year-to-date. Its top holdings speak to the diversity of its portfolio, which includes Elanco Animal Health, VICI Properties, Spotify Technology, and Okta–all from various sectors. For investors seeking opportunities overseas, the Renaissance International IPO ETF (NYSEArca: IPOS) adds an international spin to the IPO market. IPOS tracks the rules-based Renaissance International IPO Index, which adds sizeable new companies on a fast-entry basis with the rest upon scheduled quarterly reviews. Current IPOS holdings include SoftBank Corp, Xiaomi and China Tower Corp. Furthermore, the IPOS methodology includes companies that have been public for two years, which are then removed at the next quarterly review. IPOS is up 11.40 percent YTD.